Students love our ecosystem of easy to follow yet comprehensive materials. 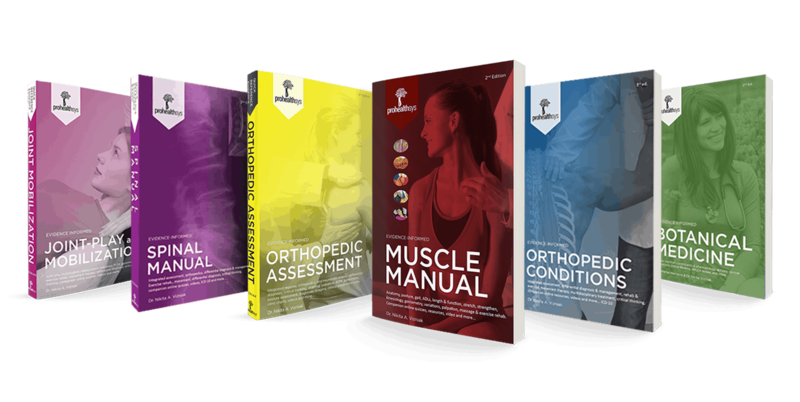 We offer print, electronic and online resources that build a solid foundation of anatomical, diagnostic and treatment knowledge. Since 2002, our textbooks have been trusted by leading educational institutions across the globe. We also offer cutting edge tools and resources that help educate the next generation of health professionals. Even the most experienced practitioners keep coming back to ProHealth to keep their skills on the leading edge. Our quick reference materials, practice products and CE programs ensure you achieve clinical excellence. Discover how IASTM can not only save your hands, but also improve patient outcomes. Save your hands and level UP your practice. 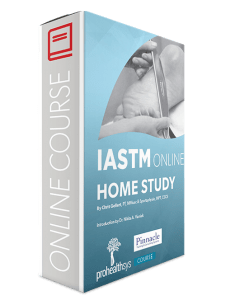 Your patients will get better results when you integrate IASTM into your practice, thanks to our new online course. The Muscle Manual has quickly become the gold standard in anatomy textbooks. Pick the the second edition now and rapidly upgrade your anatomy knowledge. 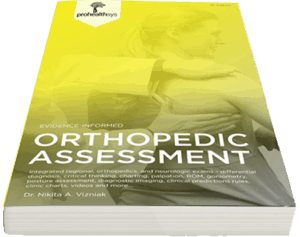 The content, illustrations and layout format of Orthopedic Assessment is designed for use during practice and in the classroom, for procedures, interpretation, clinical notes and ranking. Supportive videos are accessible online. 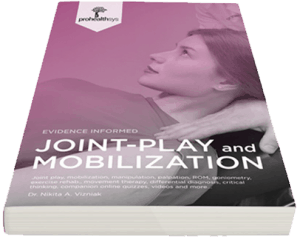 The Joint Play and Mobilization textbook bridges the gap between academics and practical application. 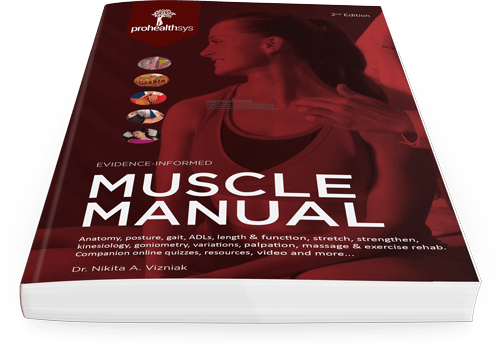 It contains concise, easily accessible information on joint play and mobilizations, muscle energy and myofascial techniques and much more.